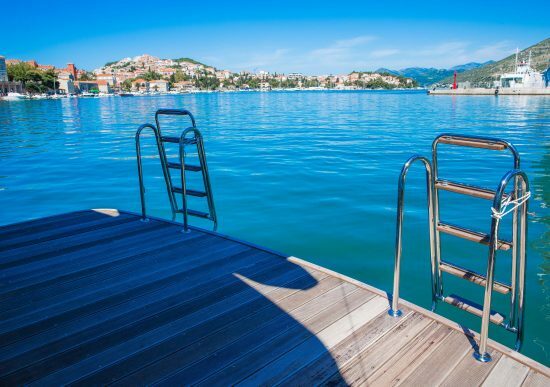 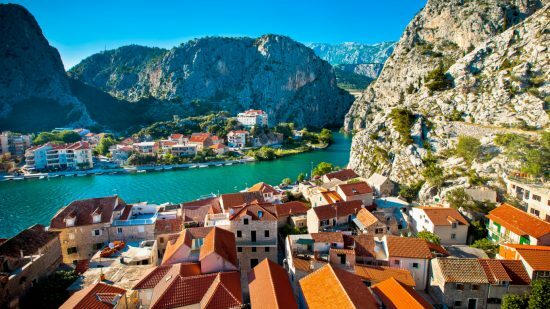 The MS Splendid is a First Class motor yacht perfect in size and maneuvering ability to explore and discover the many bays and historic settlements of Croatia’s Adriatic Coast. 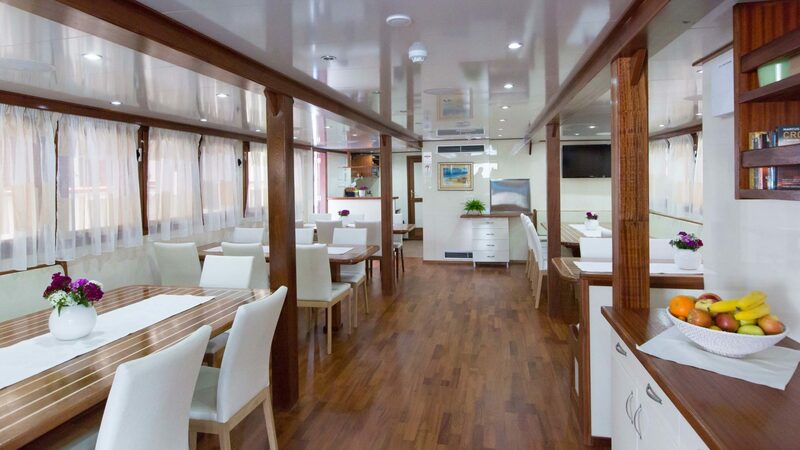 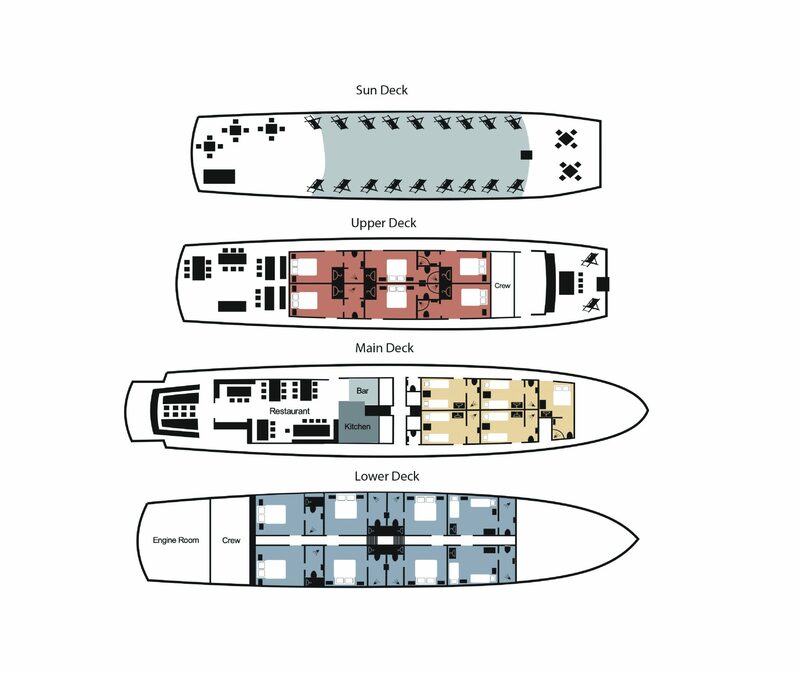 Bright and airy, spacious cabins can be found over three decks, with both the main and upper deck cabins having large openable windows. 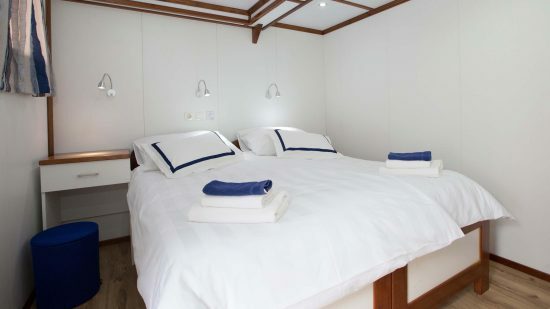 All cabins comprise double or twin beds, modern private facilities, full air-conditioning, safe, radio, hair dryer, as well as the latest in safety systems. 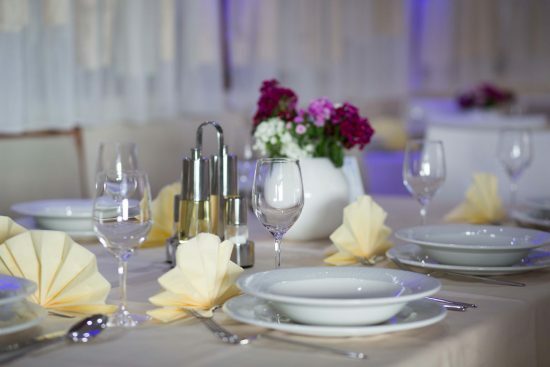 Elegant public areas include an air-conditioned salon-restaurant with lounge-bar which leads to an outside, covered terrace with tables and chairs. 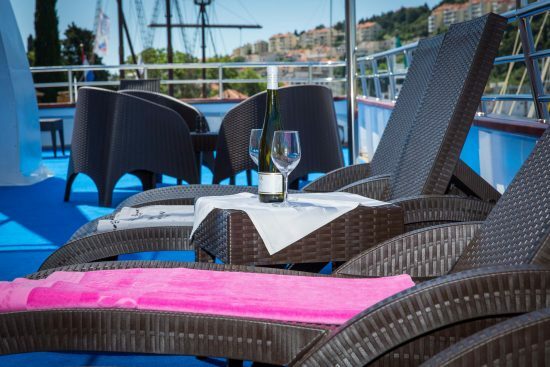 This is complemented by a second outside, covered terrace that can be found on the upper deck, perfect for relaxing with a drink or enjoying the view. 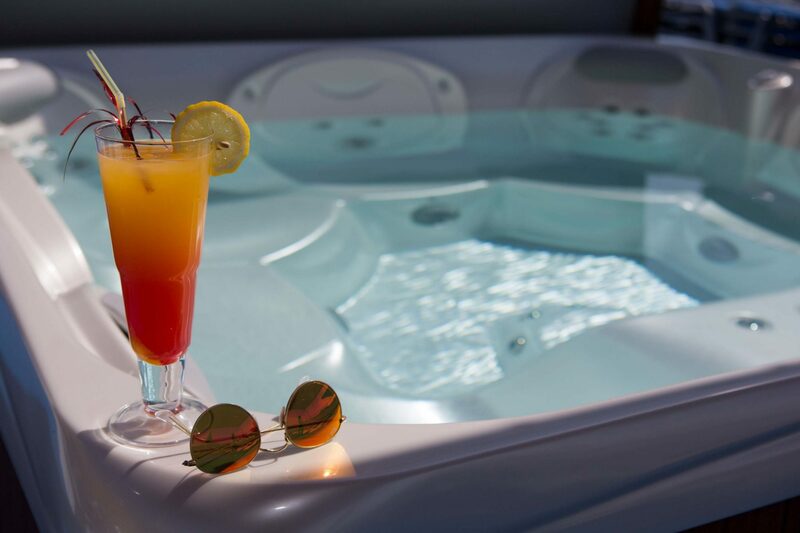 The sun deck, featuring sun-beds for all guests and a small Jacuzzi, is the best part of the ship to sunbathe or relax and take in the changing vistas. At the back of the ship an extra large swimming platform, with ladders, provides easy access to the water for a swim. 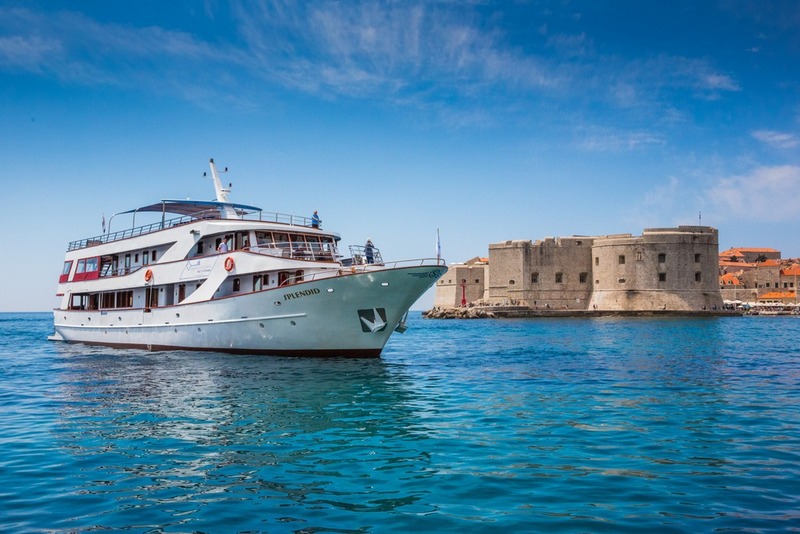 Although we visited Athens and Santorini, the highlight of the entire trip for all of us was the week on the MS Splendid. The MS Splendid has been fantastic. 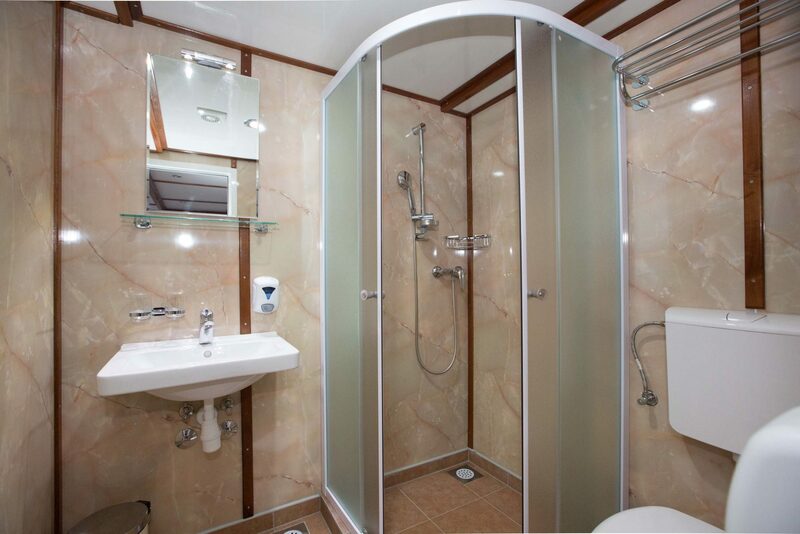 Very high standard. Thanks for the advice.